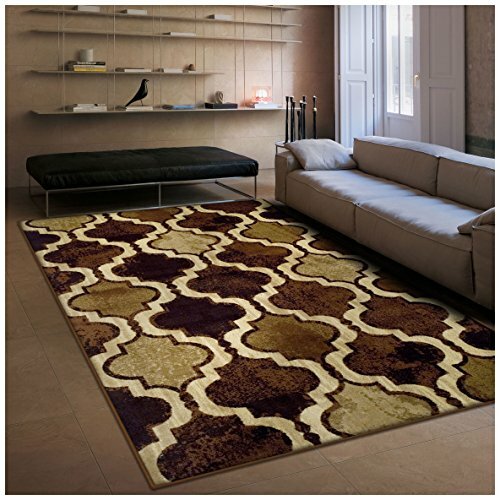 The gorgeously designed Viking Rug adds a touch of class with its regal appeal that will complement any room in your home. 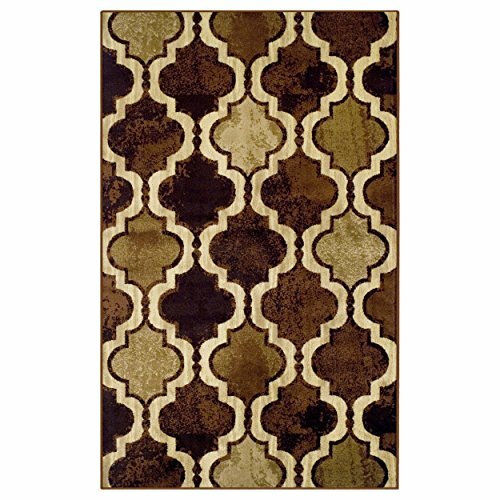 Unwind every day in style with the rich colorful jewel tones and superior comfort with this classic design rug. Woven and crafted for strength and durability in 100 percent polypropylene fibers, this rug’s constructed pile meets ISO 9001 certification. It has the beauty and suppleness of a traditional pile that is altogether practical, durable, and colorful. This medium 10mm pile rug requires minimal maintenance – vacuuming is all that it takes, and the premium quality heat-set polypropylene is virtually non-shedding. 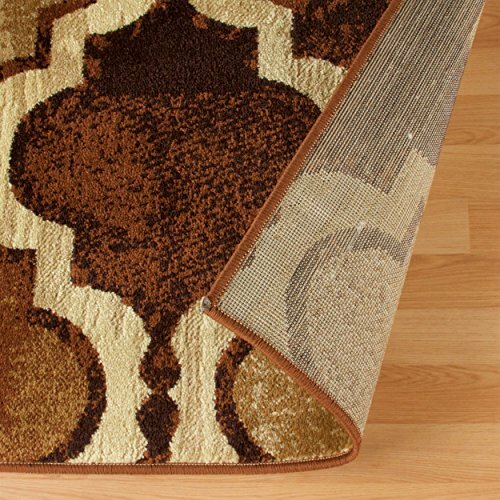 The durable fibers stop stains from sticking into the padding as well stop allergens from finding a home in your flooring, making these rugs much more allergy friendly than higher pile carpets, perfect for children and families. With the charisma of exceptional heirloom heritage, these rugs have been woven with both traditional craftsmanship and durable modern technology. Distinct, unique styles and patterns adorn this collection to suit numerous home décor’s styles. Our rugs feature bold colors and gorgeous designs for truly stunning, trend-setting rugs that are sure to impress your guests. Each rug is one of a kind and may vary in depth of color. 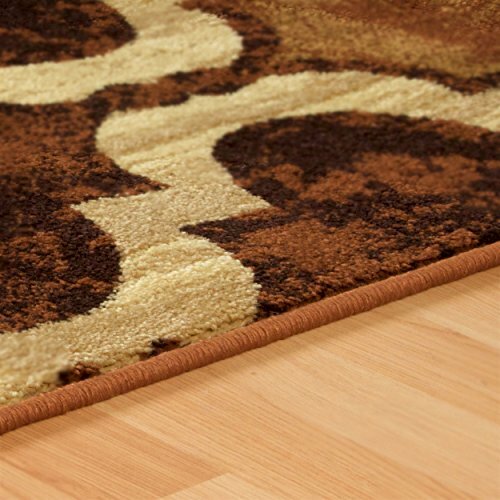 We recommend the use of a non-skid pad to keep the rug in place on smooth surfaces.